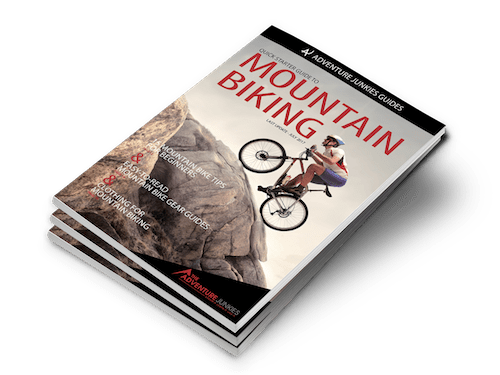 When it comes to maneuvering across uneven gradients and rigorous terrain, the handlebars can be a mountain biker’s greatest asset. 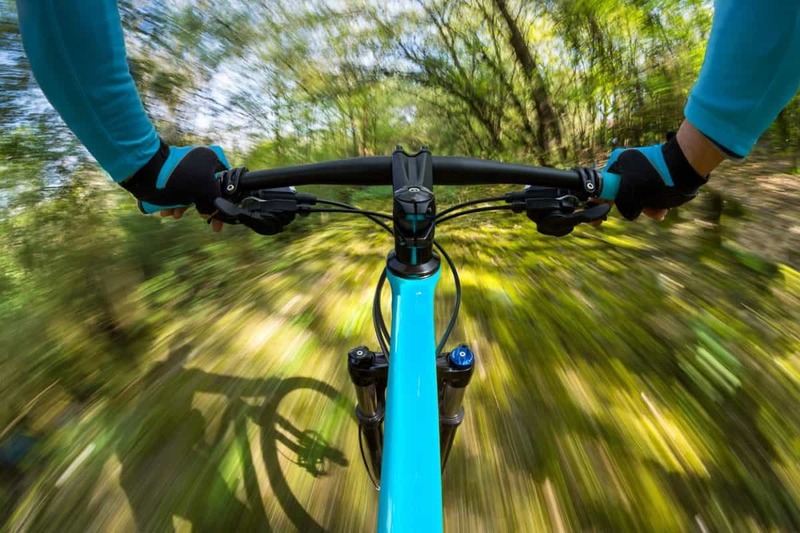 But is there a science to choosing the best MTB handlebars for your specific riding needs? Handlebars are crucial for maintaining your balance and position on the bike to control the steering and technical precision. 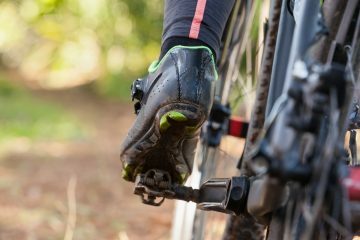 Since they’re basically an extension of your hands and forearms, it’s important to ensure they deliver optimum results, both on the trails and that daily commute. Here at The Adventure Junkies, we’re breaking down all the factors to consider when looking for the right pair to suit your needs. From the shape to the diameter to the grip cushion and more, we’ll “steer” (pun intended!) 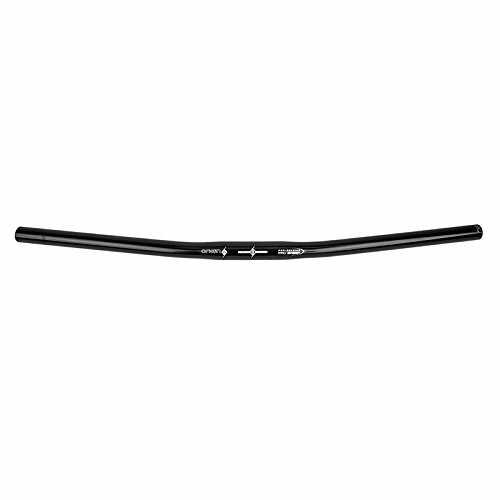 you toward the best MTB handlebars to maximize your overall performance on the bike. We suggest paying the most attention to these components when selecting the right handlebars for your mountain bike. 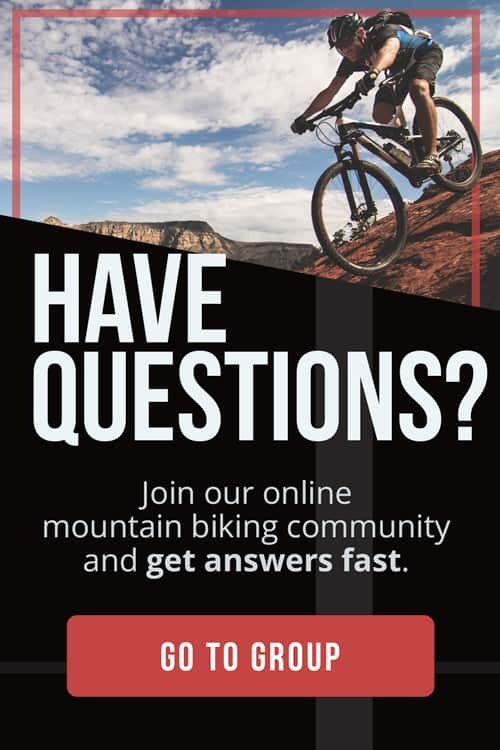 If you want to know more about how they function with the other MTB parts, our beginner’s guide is a useful resource. The structure of your handlebars should take into account three elements: weight, strength and width. These are largely determined by which material the handlebars are made from. Choose among aluminum, carbon fiber or chromoly, which all have their own advantages. Aluminum and carbon fiber are the strongest, most durable options, and carbon fiber is also the most lightweight of these materials. However, a carbon fiber handlebar can’t be tweaked for optimal shoulder width. So, riders who need a narrower grip should opt for chromoly or aluminum, both of which are adjustable. 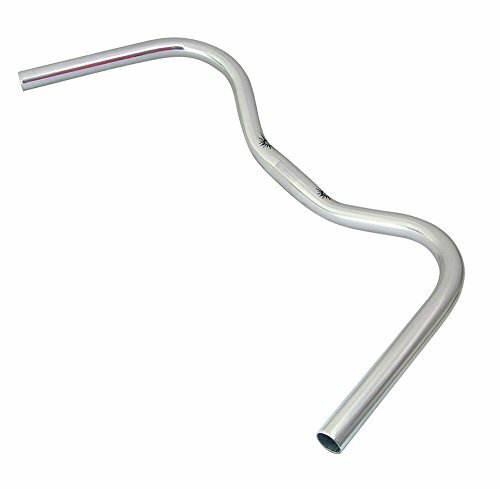 There are two basic handlebar types: flat bars and rise bars. SingleTracks explains rise height as the measurement between the tapered edges and where the bars attach to the frame. 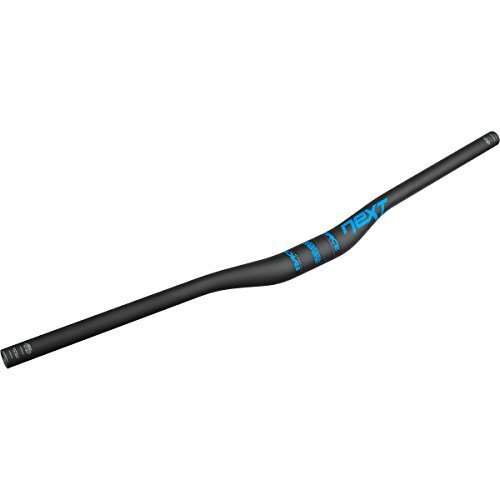 For mountain bikers, a rise bar is preferable because it shifts the center of gravity further back. It allows them to lift the bike over rugged surfaces and navigate sharp descents more efficiently. 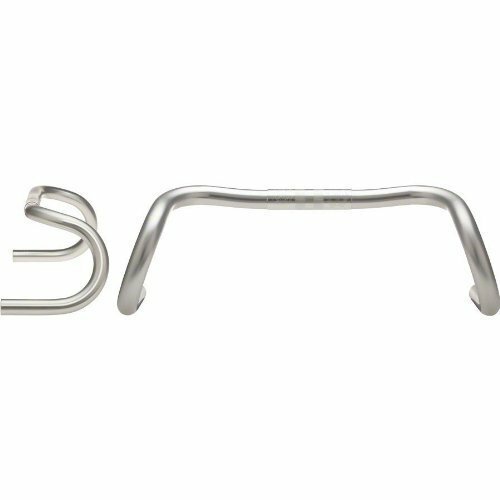 For riders who want to further customize their handlebar shape, there are three sub-categories worth knowing about as well. Flared bars are wider in the middle and narrower at the ends. Tapered bars are thinner between the stem and grips. Butted bars are thicker on the ends than in the center. These options are ideal if you’re looking for added strength. Also called “torque,” this feature determines how much stability and control you can exert on the bike. 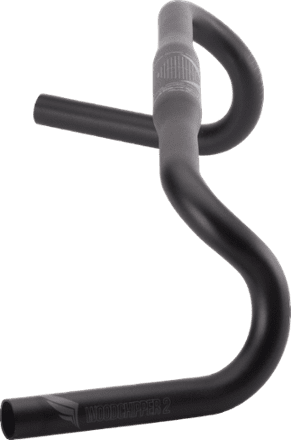 In general, a wider handlebar with a shorter stem offers increased leverage because the bar’s steering input requires less force to operate which allows you to conserve momentum. 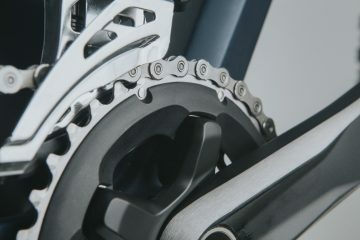 BikeRadar also points out that with greater leverage, you’ll be positioned more centrally over the bike which distributes both front and rear weight evenly. To gauge if the handlebars provide enough torque, measure the distance between your hands when leaning over the bike. They should be about shoulder-width apart or within two inches of that radius. If the handlebar’s location forces you to bend over it drastically to maintain a firm grip, this causes pressure on your hands or wrists, often making them go numb. To avoid that discomfort, ensure that the handlebar is equidistant from your position in the saddle to the length of your arm extension. If your hand placement is too spread out or your shoulders are too arched over the handlebars, there are structural adjustments you can make such as lowering the stem or moving the saddle forward. For extra hand cushioning, MTB gloves are also an option. Our guide can help you choose the right pair.